Portobello Jewelers is a family owned store serving Newport, Rhode Island for 35 years! 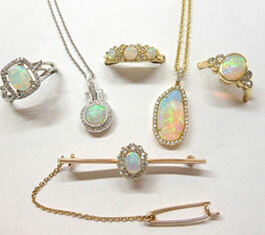 We offer antique, estate and fine jewelry, and custom designs. Portobello’s goal has always been to provide its customers with excellent service, superb merchandise, and innovative designs.